Vice President of Business Development at TokenMarket, Ryan Hanley, is to speak at the Verasity and WiV blockchain meet-up in London. TokenMarket’s Vice President of Business Development, Ryan Hanley, is set to speak at the Verasity and WiV Blockchain meet-up on December 6th 2018. The meet-up, which is designed to bring together a mix of businesses and individuals in order to discuss the current state of the blockchain industry as a whole. 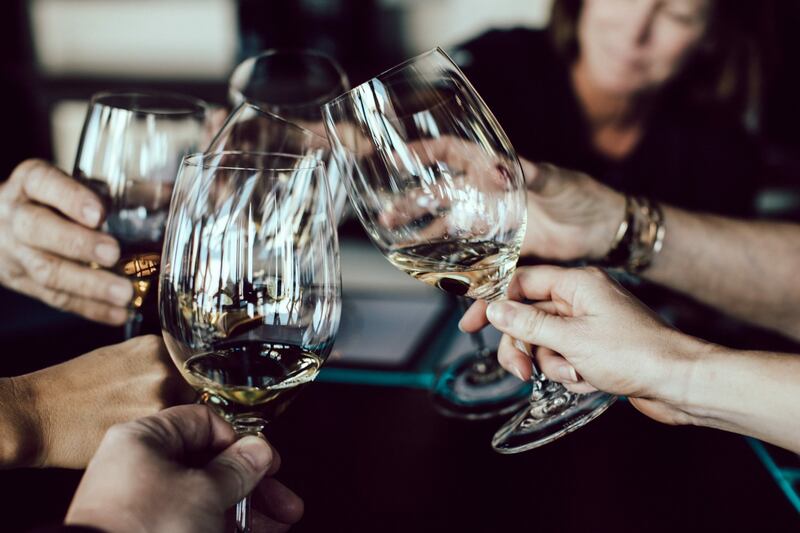 The event, which is taking place at WeWork in Kings Cross, London, will give attendees the opportunity to share industry news as well taste some fantastic wine, provided by WiV. Each individual speaker is set to cover an interesting topic pertinent to the current state of the blockchain space. Ryan Hanley will be outlining security token offerings (STOs) and the next steps in equity fundraising. With extensive knowledge of the ICO market, as well as how the industry has changed over the last 12 months, Hanley will explain why STOs will change the way in which people are able to invest their money. The agenda also includes; Chris Gale, Versasity Co-Founder, who will be bringing to life their experience during their successful ICO. And how they followed on by adjusting their business to help other organisations with their projects. Tommy Jensen, CEO and Co-Founder of WiV will be following on with a detailed description as to as to how WiV is looking to change the way in which investors are able to access wine. By tokenising their assets and providing them with a clear view and point of sale on the blockchain. Finally Nick Martin, CEO and Founder of Wine Owners, will be explaining why fine wine is one of the most sought-after assets for the high net worth market. Martin’s breakdown is set to explain why the $220 billion wine industry appeals to those with considerable wealth, detailing why wine has become the asset in today’s market. Tickets for the Verasity and WiV wine tasting meet-up are completely FREE and can be found here. Make sure you are quick though as the tickets are already selling out in high numbers.